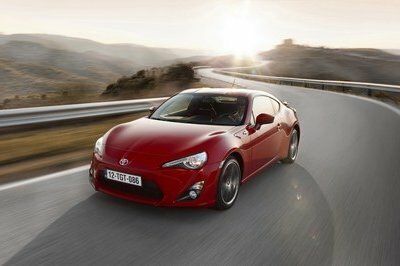 The Toyota GT86 has had a very interesting life since it burst onto the scene in 2012. It’s captivated and frustrated people from all corners of the world, and to this day, it still finds a way to make headlines. In fact, the 86’s latest news-grabbing episode has all to do with the Guinness Book of World Records, specifically the car etching its name into rarefied air by setting a new record for the world’s longest drift, going a distance of 102.5 miles with its tail out and eclipsing the previous record of 89 miles. 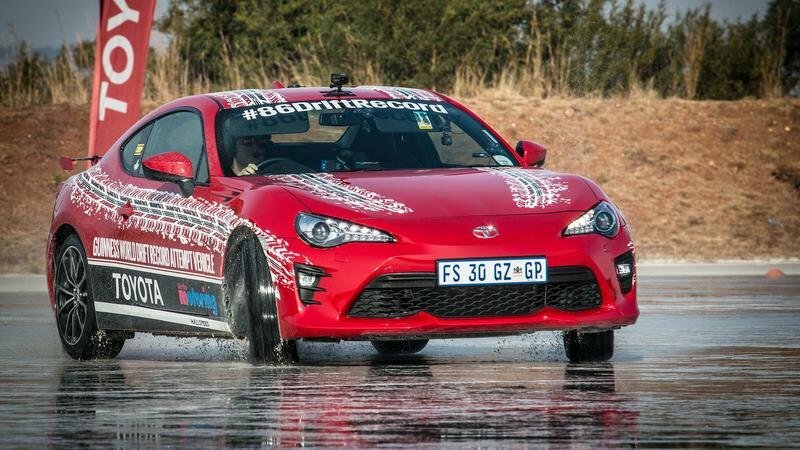 South African journalist Jesse Adams takes the distinction of piloting the 86 in the record slide, upending German racer Harald Müller’s record-setting attempt in 2014, which he set while drifting… a Toyota GT86. So basically, the GT86 beat the GT86 for the record, an achievement not lost on anyone who swears by the coupe’s ability to kick its rear out for extended periods of time. The record has yet to be verified by representatives from the Guinness world records, but all signs point to it getting the nod since the model that was used was largely stock in configuration except for the larger fuel tank that was put in place in the spare-tire well. So once more, all hail the Toyota GT86 as the kind of endurance drifting. I’d say it’s a title that the car isn’t too keen on giving up anytime soon. 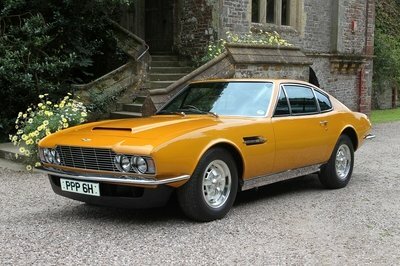 It says a lot for a car to be so good at one thing that people immediately associate the thing it’s good at with the car itself. So when people say that the GT86 is a car than drift with the best of ‘em, it can at least point to the world records it has to back its claim. 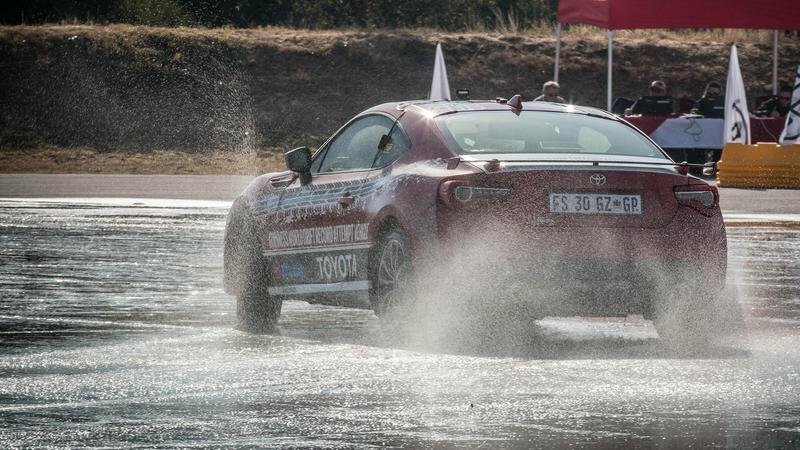 It’s a fair accomplishment when you consider that the new record for longest drift was achieved by a GT86, which beat another 86 that had the previous record. 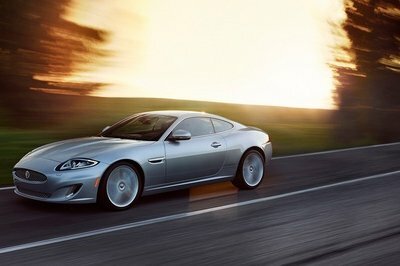 Of course, a lot of credit should also go to Adams for piloting the sports coupe towards its record-setting run. 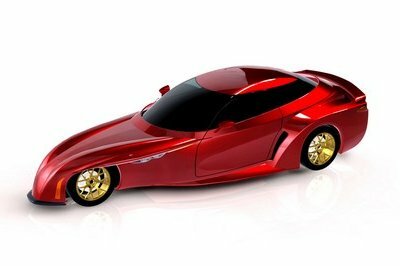 According to Toyota, Adams had to drive the 86 in such a way that the “driven wheels are not allowed to stop spinning at any time during the run,” although it could change directions for as long as the drive wheels remain in constant motion. 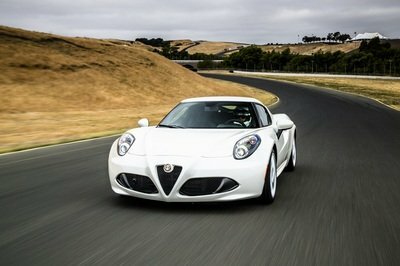 So how exactly did Adams and Toyota go about breaking the existing record? The Japanese automaker said that Adams logged a total of 952 skidpad laps as recorded by a pair of VBOX GPS data loggers that Toyota brought specifically for the event. Each of these laps averaged a little over 18 miles per hour and, taken as a whole, took Adams five hours and 46 minutes (5:46) to complete his record-breaking attempt. Apparently, the journo could have put a bigger distance between the new record from the one it obliterated had 48 of his skid laps not get disallowed from the record attempt. Still, what he accomplished was more than enough to likely etch his name in the Guinness World Records as soon as it certifies all the data that Toyota has sent its way. Regardless of whether he does get recognized for the record or not, it says a lot about the GT86’s ability as a drift maestro to be able to go that long and that far in that constant state burning rubber. Say what you will about its lack of power, but you can’t deny what it’s capable of when it starts to go into full, unbridled drift mode.